One of the areas that RhodesMoore specializes in is Mixed Use Projects. These projects include a mix of real estate uses and often have other elements such as Transit Oriented (TOD) components. Mixed Use projects are often more complex but provide the diversity and density of uses to make projects more successful financially as well as create more appealing communities for the market. RhodesMoore brings a team and partners that has the varied experience with the details of specific uses/real estate products but also the integrations of these elements across a project. Whether its urban infill or rural agrihoods mixed use projects can be very successful. 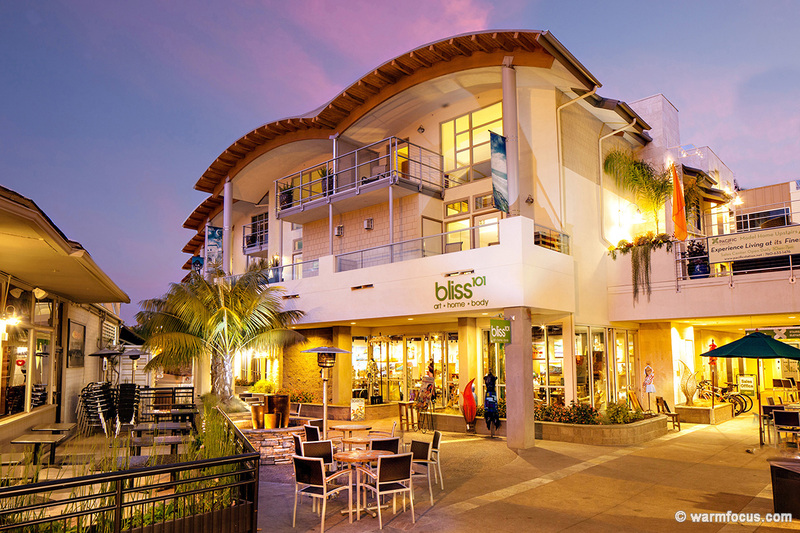 Pacific Station is a mixed use, transit oriented project located in downtown Encinitas, CA that was completed in 2011. Pacific Station includes 47 residential condos (4 which are low income), a Whole Foods Market, additional retail, a two story restaurant, approximately 10,000 sf of office space, several public and semi-public plazas. The site also includes 248 underground parking spaces. The project was located on approximately 1.45 acres of land adjacent to the NCTD railroad tracks, next to the transit station and in the middle of a developed commercial area. The total building area is 105,000 sf and includes both post tensioned concrete construction as well as steel and wood frame construction on the upper levels. The project was awarded LEED Silver certification by the USGBC, supplied about 126 KW of solar electric capacity in a partnership with SDGE and supported an opportunistic sand to beach restoration effort at Ponto Beach with over 45,000 cubic yards of sand from the site. 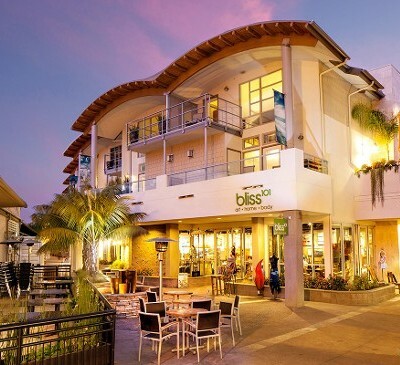 Oceanside Bluffs hotel project is a limited service hotel project located in Oceanside CA. 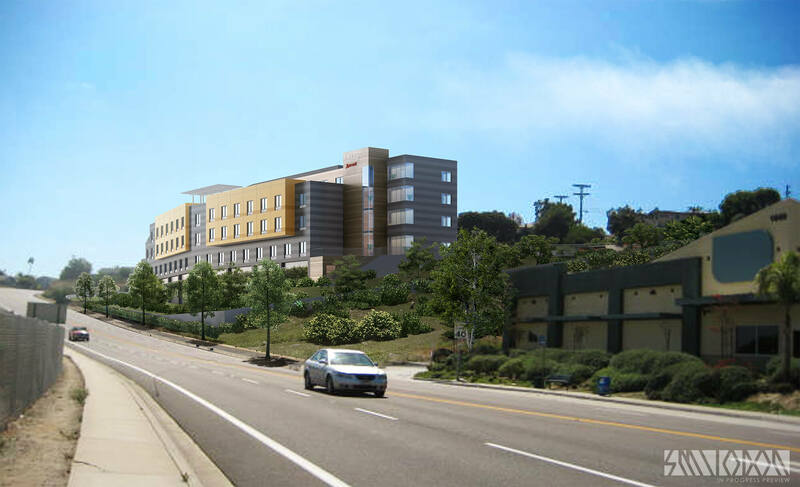 The hotel project is located next to Interstate 5 on a hillside toward the ocean. The project is a 102-room limited service hotel and is undergoing entitlement including a zone change. This infill site is a challenging site for development due to the lot shape and topography along Oceanside Blvd. The site was originally planned for multi-family but the hotel option was better received by the community and provided better economics.